While working for several local waterproofing companies in the 1970s, Roy Spencer was unhappy with their “patch ‘em now, service ‘em later” approach. 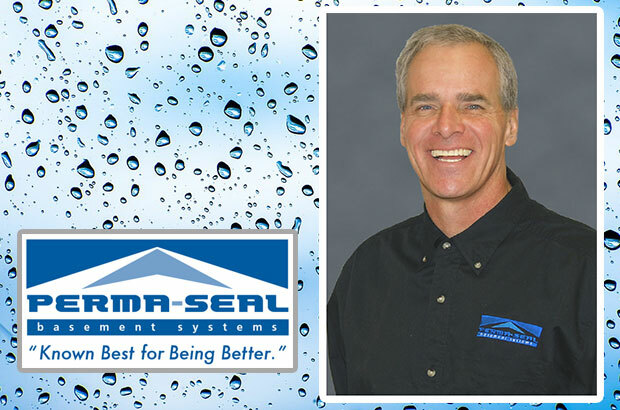 In 1979, he founded Perma-Seal Basement Systems and set out to provide superior service through honest, ethical, high-quality work, backed by a solid warranty. This approach has proven successful for the locally-owned, family-operated business. Over the next 40 years, Perma-Seal, led by Roy as president and his wife Laura Ann as chief operating officer, has proudly served more than 350,000 homeowners in the Chicagoland and Northwest Indiana area. Spencer never thought Perma-Seal would outgrow its Downers Grove headquarters, but with nearly 200 employees, it’s now in the process of moving to a new, larger 140,000 square foot facility in Burr Ridge. “I’m a firm believer in conscious capitalism,” Spencer said. “Businesses have a responsibility, and the power, to change things. I want to do my moral responsibility to make our corner of the world a better place.” Spencer decided to make our corner a better place through charitable giving, and he enlisted the help of the DuPage Foundation to do so by establishing the Perma-Seal Fund, a donor-advised fund. He first heard of the Foundation from his estate planning attorney, Brett Dale of Huck Bouma PC, a Foundation trustee emeritus. 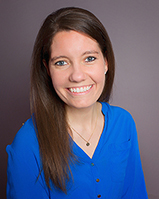 According to Spencer, there are many benefits of working with the Foundation on your charitable giving plan­—most importantly that its staff have expertise specific to DuPage County. “They can guide me toward local issues; they vet the organizations’ financial standings; they’re passionate about our community. Plus, the fund is flexible. I can give locally, nationally, to a specific organization, or to several groups according to areas in which Laura Ann and I are interested.” Staff also work with attorneys and other advisors, like Dale, to help people give in the most tax-efficient manner, achieve the greatest impact, and benefit the causes they love today and in perpetuity, if desired. “This means our business and our giving will transcend us and future generations,” Spencer said. Specifically, Spencer has found site visits to Family Shelter Service and volunteer work done at Hesed House and Loaves & Fishes Community Services life-changing. He has seen firsthand the impact he and his company are making, but he has also seen the magnitude of need that still exists.